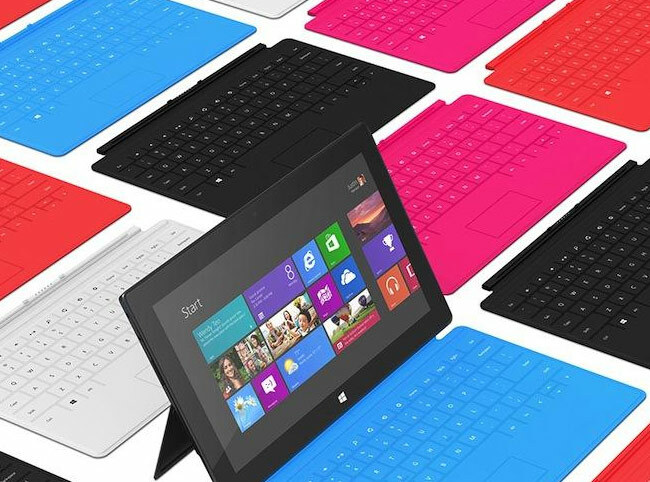 Microsoft has listened to users of its Microsoft Surface keyboard Type and Touch Cover users and will soon be rolling out a new update to the devices that will add more keys and the ability to select what how the keys on the top row function. The new Microsoft Surface keyboard update now makes taking screenshots and paging from one to another much easier, full details are listed after the break. Micrsooft will be rolling out the new Microsoft Surface keyboard update over the coming week.